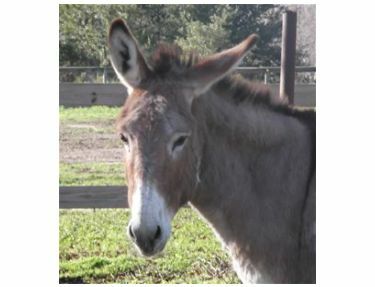 Stacy is a very sweet laid back donkey who loves attention. 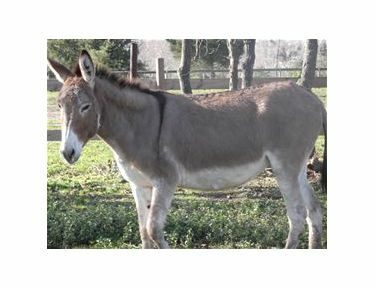 She enjoys interacting with people and will make a wonderful companion for your horses. She has a light brown coast with grey belly and legs.